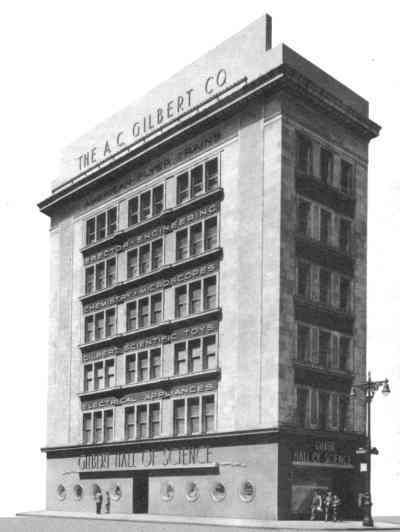 Professionally Manufactured Parts, Supplies & Collectables for AMERICAN FLYER TRAINS, the way THE A.C. GILBERT CO. did. Parts, Supplies & Collectables for AMERICAN FLYER TRAINS, the way THE A.C. GILBERT CO. did. You can also find information about American Flyer Trains, ERECTOR sets, Gilbert Toys and much more at our Web Site. Trains, as they were meant to be. Electronics and other Model Train Supplies.